The laws of nature are powerful and definitive. One of the most important and most fundamental is the regeneration process, the regeneration of life. In the absence of regeneration, we inevitably undergo degeneration. The brain is no exception to this law of nature. It too undergoes a regeneration process to stay fit and alive. Cells are created, recreated and renewed in the brain regularly as the brain configures and reconfigures. This configuration and reconfiguration thesis regarding the brain has been presented and discussed by Thomas Pochari at www.worldaffairsmonthly.com. Pochari has rightly argued that configuration and reconfiguration process is paramount to the restoration and functioning of the brain at optimum levels. Humanity’s future and destiny lies in a fully functioning and healthy brain. The power of the human brain is rising slowly, and soon the creative power of billions of brains will be unleashed. The masses, who have been suppressed for centuries, desire freedom. They all have this innate human tendency, a wish, to contribute towards humanity’s work and civilization. But right now this is not possible because the masses are barred from expressing their ideas; particularly creative ideas. Cheap and affordable technology is fast bringing about a huge and unprecedented change, a change we have yet to appreciate. Technology and knowledge is reaching the poorest in every part of the world. It is liberating the minds of those whose forefathers could never afford knowledge. Knowledge was expensive because knowledge is power and power is priceless. But now knowledge is spreading. The human mind is being emancipated and soon it will be totally emancipated. Dictatorships and feudal systems are crumbling everywhere and will soon be history. Transition to a new era is what we are now seeing in Pakistan. The masses in Pakistan are realising their power – the power of the brain. They are removing their inept and corrupt leadership who have suppressed them for decades. This spectacle in Pakistan is a direct result of the surge in brain power. It is amusing to see the incompetent Pakistani leadership trying to deceive itself by denying the obvious. The Pakistani leaders are trembling with fear – they fear the surge in brain power, as this is the route to genuine democracy and freedom. Pakistan’s ruling elite can be divided into three groups: the Army, the feudal landlords (politicians), and the mullahs. C.D. Darlington, the famous British geneticist (1903 - 1981), in his book The Evolution of Man and Society (Allen and U, 1969), has argued that historically the political, religious and military elite have always competed and vied for control and power. In Pakistan, the so-called religious parties are not actually religious parties but political parties who use religion to lure voters, wealth and power. They are providing one vital service, however, and that is feeding and educating children from extremely poor backgrounds. They do this in madrassahs. One reason for the popularity of the madrassahs, in my view, is Pakistan’s miserably low per capita income. According to a World Bank report, Pakistan’s per capita income was a meagre $720 in 2006, and the poorest get even less, much less. The madrassahs are charity-funded, intended to offer refuge from hunger and some education albeit religious education. But, the problem I see is that the religious education, in the absence of science and other subjects, is not sufficient to emancipate the human mind. Real power in Pakistan resides with the army, which is a good enough reason for the West to support the military dictatorship in Pakistan. The army is admired for its discipline, lack of corruption and leadership qualities. 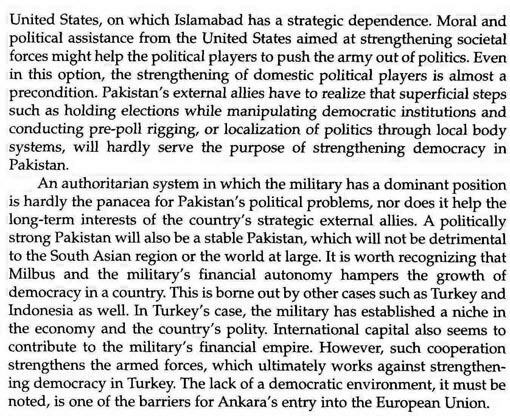 Ayesha Siddiqa, the author of MILITARY INC (PLUTO PRESS, 2007), says that there is much more to the military power, which is not discussed in the public domain, at least not in Pakistan. 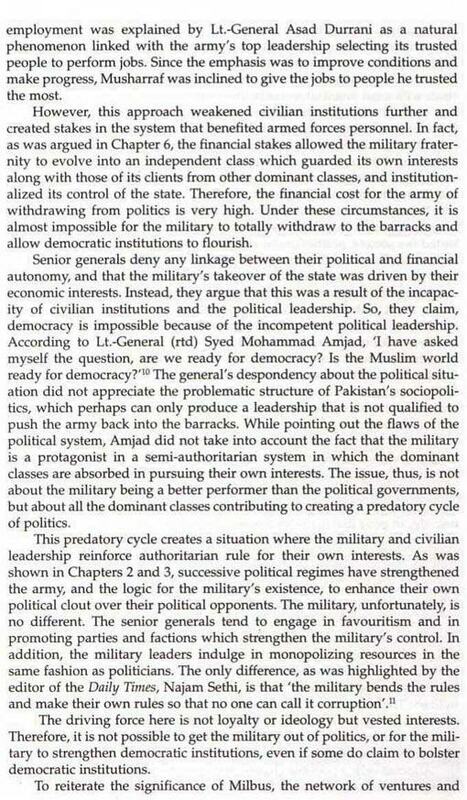 Siddiqa argues that, “Over the years, the military has built an economic empire that strengthens it institutionally”. The Pakistani military’s economic power is huge and is not accountable to the state. She calls it “Milibus”, which means “Military capital that is used for the benefit of the military fraternity”. 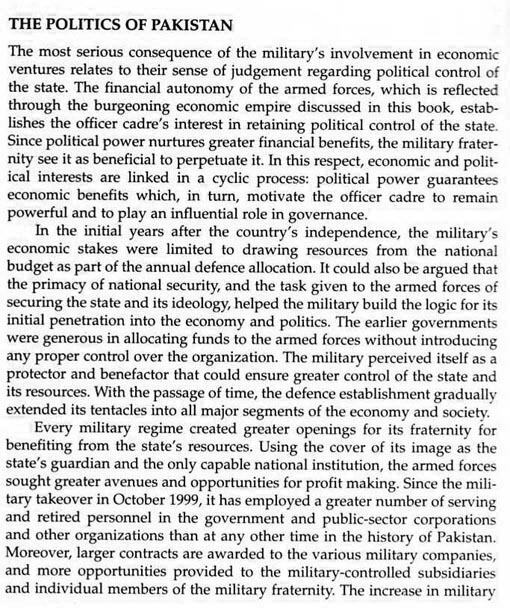 She argues that “Most generals view the military’s internal economy as an expression of the organization’s superior capacity at managing resources, and providing for the overall socioeconomic development of the state. The economic ventures, especially commercial activities, render profits because the armed forces are more disciplined, better organized, and less corrupt than the civilian corporate institutions”. The army no doubt has compromised its clean image and is benefiting economically. In the past, the military has managed to keep their image clean by not allowing any discussion about its affairs in the public domain. Siddiqa’s book, which is well researched, is intended to open up the debate and bring under the spotlight the Pakistani military’s economic wealth and power. Her doing so may in the end bring some positive results for Pakistan by forcing the military to rethink their strategy. Regardless, the military does control many institutions which serve as the life and blood of Pakistan. The people have certainly lost trust in their civil institutions as they are considered corrupt. The military is seen as the least corrupt institution, nonetheless it is not immune from corruption. Corruption, according to Thomas Pochari, is the symptom, and the disease is the dysfunction. He is right, dysfunction is the disease. As far as Pakistan is concerned, in my view, most of the blame for Pakistan’s failures, if not all, lies with the ruling elites, including military and civil elites, for not allowing reforms. Pakistan has not yet had the courage to reform or abolish the feudal system – not yet at least. And now the biggest brunt of the surge of brain power in Pakistan will fall on the feudal landlords who, unlike the mullahs and military, control no institution. There is no institution that can serve as a protective shield for the discredited and colonial feudal system. The feudal system is collapsing and assassination will be the norm until the purging is completed. 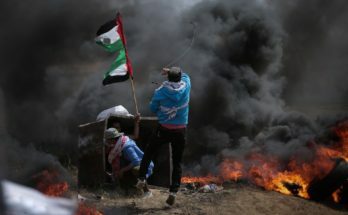 The transition always has been and always will be painful and violent. Metaphorically speaking, we can say that the old grass is now dry and ready to be ignited and burnt so that new growth can take its place. Historians will try to call this change a revolution, but actually it is a regeneration process. 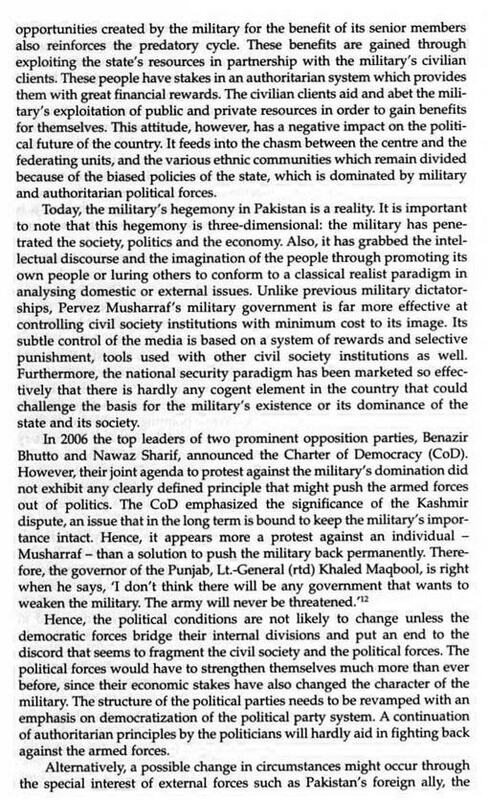 I publish below a few paragraphs from the book, which in my view illustrate the thesis of MILITARY INC (PLUTO PRESS, 2007, London). 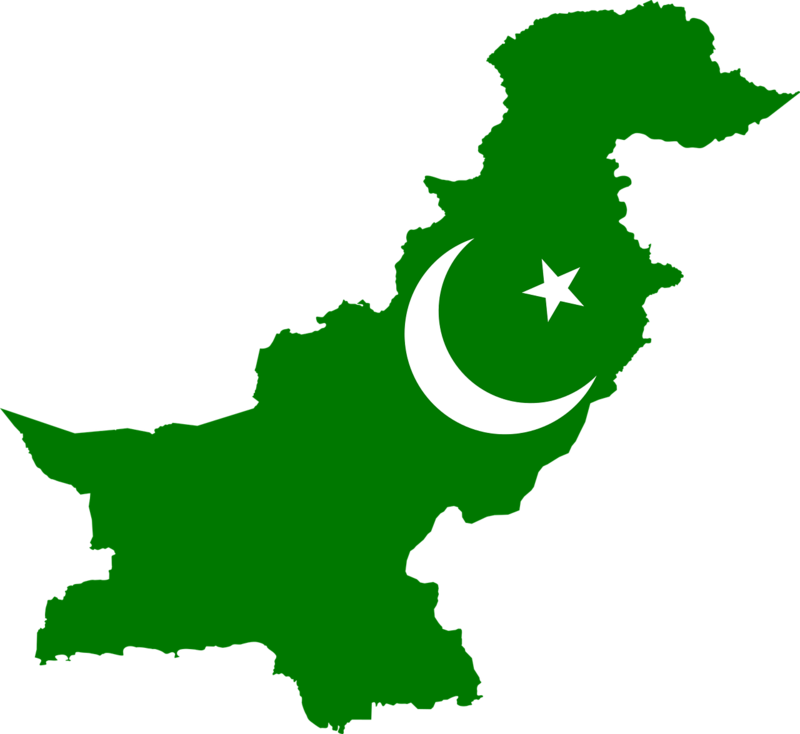 A stable and strong Pakistan is vital and the future of the world economy is dependent on a strong and stable Pakistan. The only access route for the gas and oil reserves in Central Asia is Gwadar Port in Pakistan. The future of Pakistan is secure and promising, but I cannot say the same for the corrupt leadership. The flames of civil war that have surrounded Afghanistan for decades are now reaching Pakistan. Now that the Pakistani feudal system is disintegrating, the big question is how much longer can India’s caste system, which is similar in nature to Pakistan’s feudal system, stay immune and protected from these flames. As the brain power in Pakistan surges, the caste system in both Pakistan and India is looking increasing vulnerable. 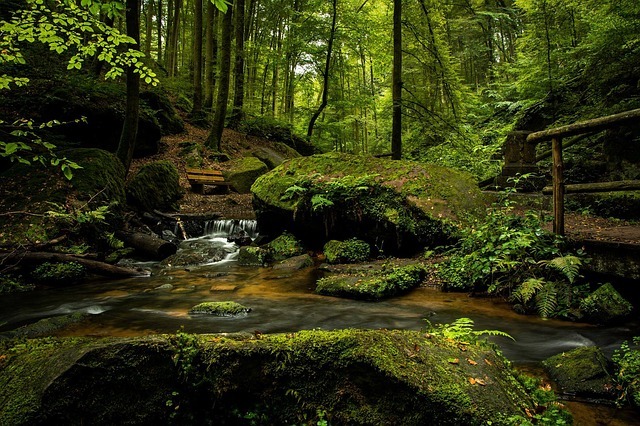 Previous Article WHY FEAR INTROSPECTION?